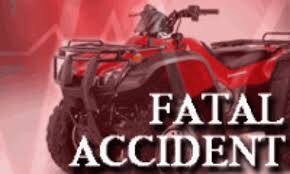 On Saturday afternoon, Stations 226 & 227 were alerted for a ATV accident in the area of Slag Dumps of Thompson Run Rd. FD & EMS arrived on scene and was able to meet up with the call that directed units to the patient. despite the best efforts of all involved, the patient succumbed to their injuries. Penn Hills Police are investigating the accident.